Navigate to Products > Product Families in the main menu. 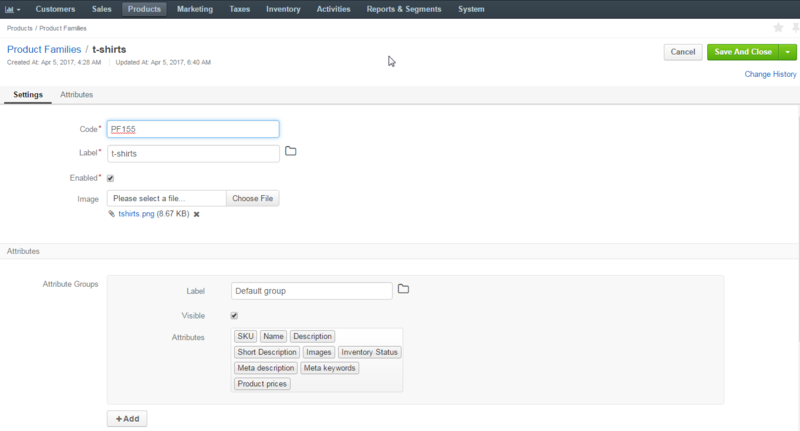 Choose the required product family from the list and click the More Options menu at the end of the corresponding row, and click the Edit icon. The product family is updated.